Freddie Boughton of Little Bray, Co. Wicklow, passed away suddenly, but peacefully, at home on 6th November, 2018 surrounded by his loving family; beloved husband of Julia, loved and loving Dad of Richard, Mark, Vicky, Alison, Phillip and Fiona, adored Grandad of Brandon, Tiegan, Leon, Tristan, Louise, Lewis, Emily, Ollie, Freddie and Denis; Freddie will be sadly missed by his sisters, sons-in-law, daughters-in-law, nieces, nephews, extended family and friends. 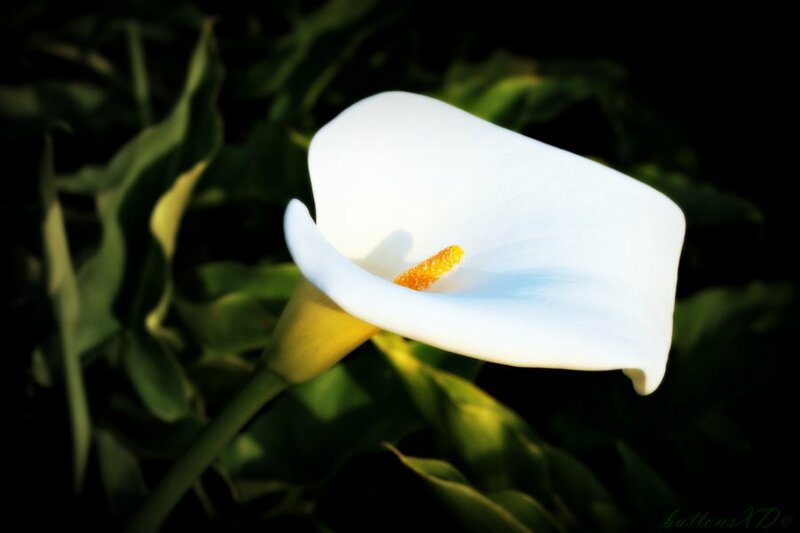 There will be a gathering for family and friends on Friday, 9th November, at Colliers Funeral Home, Old Connaught Avenue, Bray from 5.00pm to 7.00pm. Requiem Mass on Saturday, 10th November, at 11.00am in St. Peter’s Church, Little Bray followed by burial in Springfield Cemetery, Killarney Road, Bray.